Cruise Industry 101 is now available for free download, offering a short but informative PDF guide for new suppliers and ports considering doing business in the global cruise world. The 20-page Cruise Industry 101 document is perfect for those looking to do business with the cruise industry, covering procurement, deployment planning, ports, the major players and supply chain basics, based on insight and analysis from Cruise Industry News. 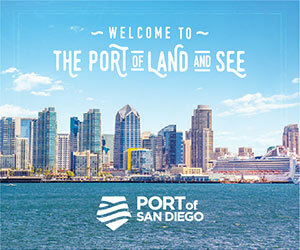 It is the only guide available offering a complimentary understanding of the inner-workings of the industry, which is made up of 77 cruise lines and 335 ships. 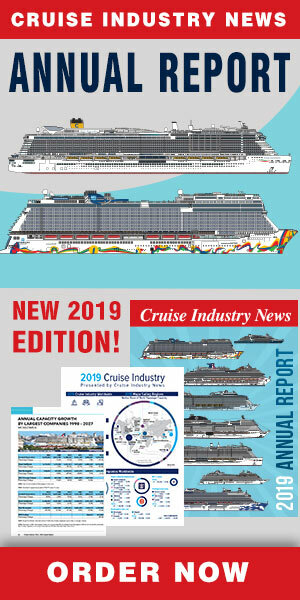 There is also a profile of the major cruise companies, a listing of all cruise lines, a 2018 industry trends report, and information on various industry groups.